You are more than welcome to join in our challenge this week which is to create an Easter themed make using a Tiddly Inks Image! I hope today finds you well! This is a little card I made with a new Tiddly Ink's image called "Happy Thoughts Wryn"! 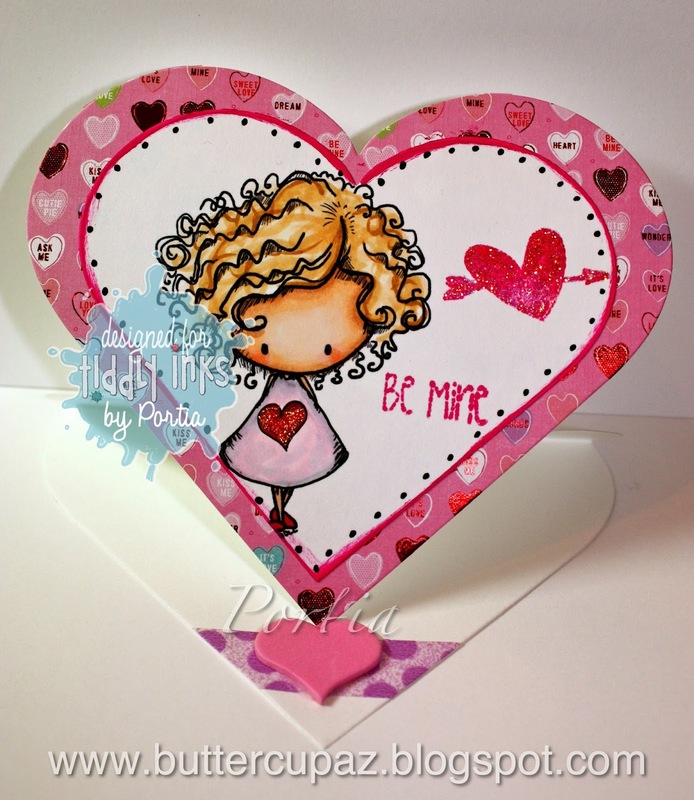 I chose to color her up in copics and to place her smack dab in the middle of this simple little card layout! 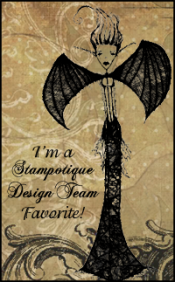 I hope you find some inspiration to create your own art in this blogesphere! Poppy likes to show up in moments of friendship appreciation. She is just so thoughtful and sweet with her flower in her hand and poppy in her hair! 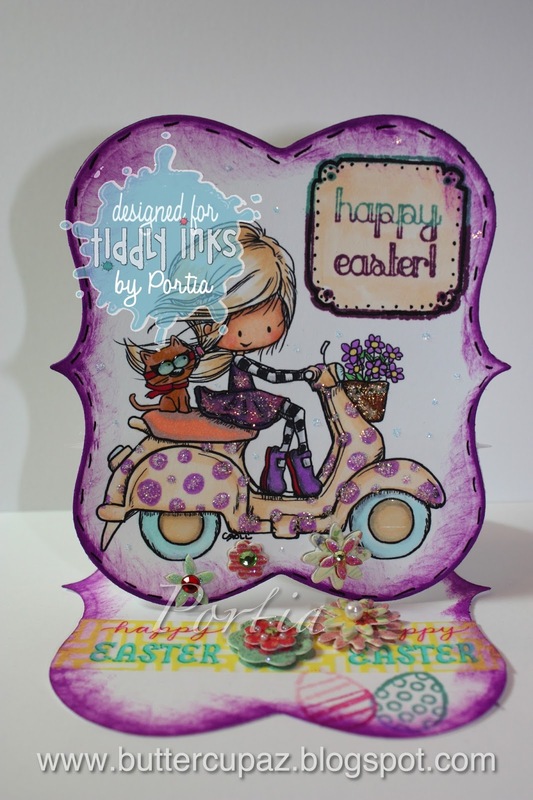 This card is inspired by the current Tiddly Inks Challenge which is to be done in the "Thinking of You" theme! This is one of my favorite themes because it is open to interpretation and helps me appreciate my loved ones as I ponder over who this card may be given to! 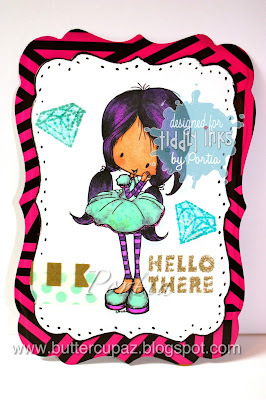 Here's a little make with a girl from Tiddly Ink's Sugar and Spice digi! Feel free to join us in a challenge at the challenge blog HERE! 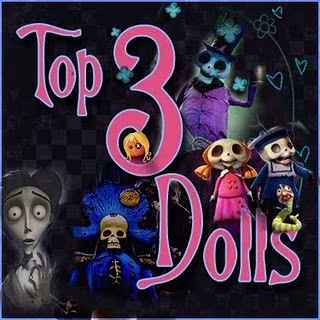 Love is a Tiddly Challenge! Hello and Welcome to my little Strawberry Road Blog! This week we are challenged to create a new make in the theme of LOVE! When I think of love, of course I imagine hugs and kisses and heart to hearts…but I also see heart shapes, reds, pinks and lots of GLITTER! This little easel card is made with heart die cuts, copics, Annie a digi by Tiddly Inks (which may have been a freebie at one point? ), a foam heart sticker, some washi tape, black marker, sentiment cling stamps and diamond stickles! Check out the challenge blog here and please have fun joining in our challenges!! !